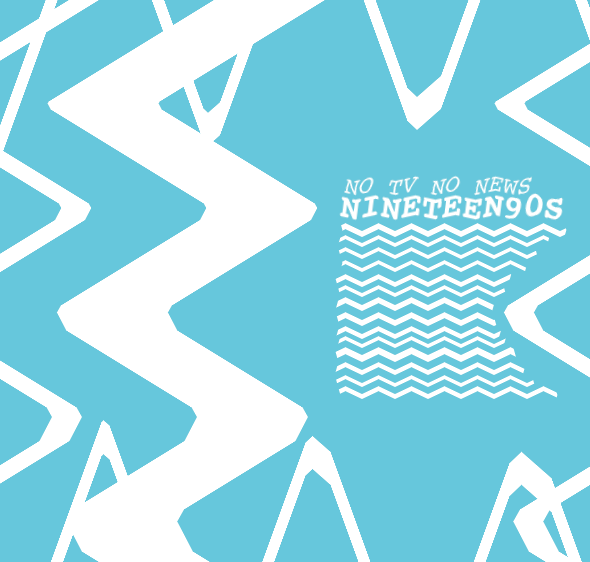 Long anticipated split release of Mönchengladbach-/Berlin-based project Zoul and Hamburg-resident Java Delle. 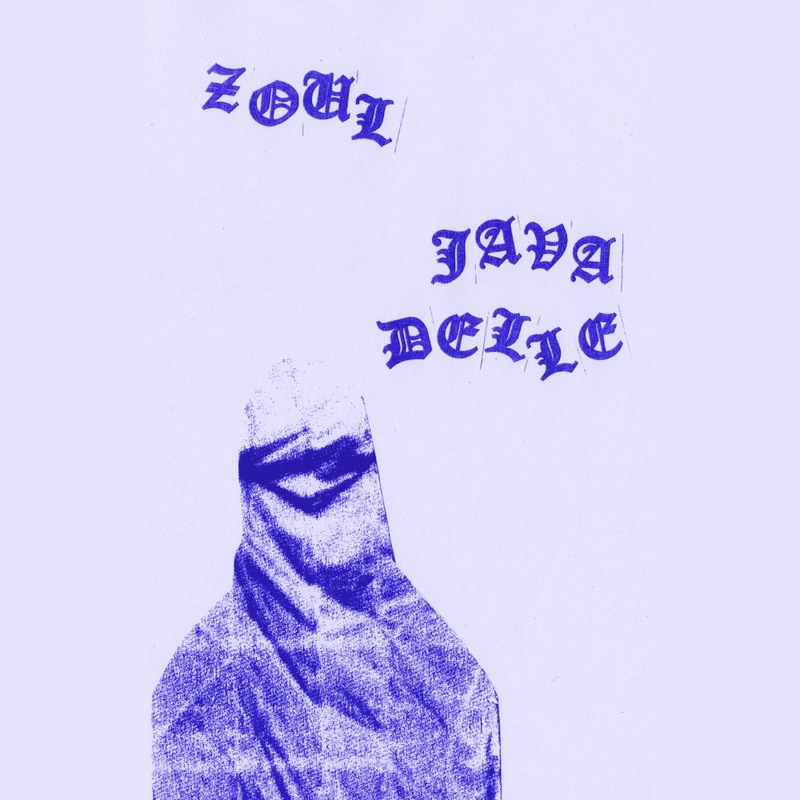 Zoul open their unsound minds and present focussed, reserved and undercooled experimental guitar and sax sounds sweetened with tape collages and crude synths. 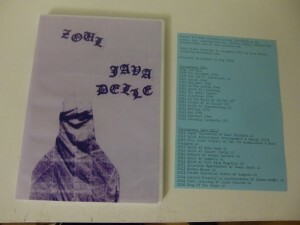 Java Delle takes part in this race competing for musical weirdness and comes up with noisy, disorienting field recordings. Freakin' outsiders sax&guitar noise and dazed field-recordings in a cool DVD slim-case.